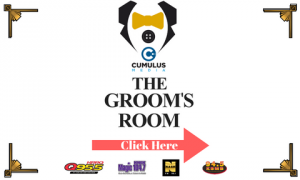 For employment opportunities at Magic 104.7, click here. 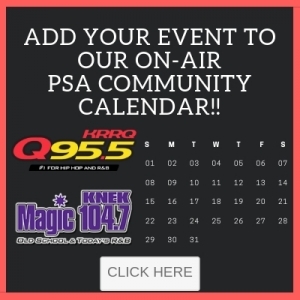 The Magic 104.7 community calendar is a FREE service that allows area Non-profit organizations to advertise their events to the community they serve! It’s our way of giving back to the Community! All you have to do is email the information TWO WEEKS in advance. To Submit your PSA: Click Here! Or to submit request online click here! E-mail requests will not be accepted and all requests must be typed or written on letterhead. 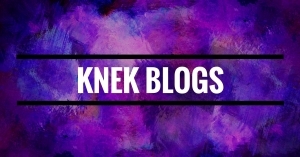 For Music Submissions click here!